Today, I’m sharing a couple of fence photos from our trip to the Blue Ridge Mountains a few weeks ago. 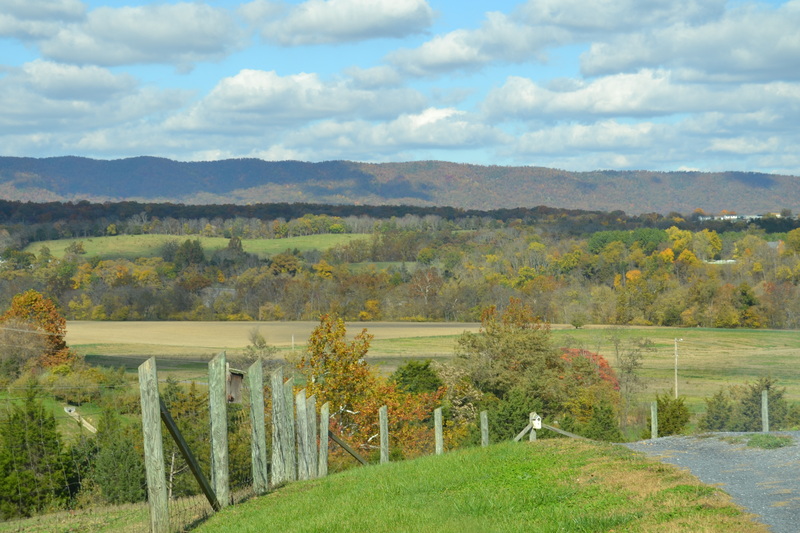 This one was near Strasburg, Virginia. Motor Man and I had discovered an alpaca farm just outside of town when we were there several months ago. We stopped on this trip, hoping to see the alpacas again. 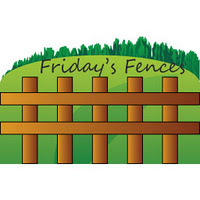 They weren’t in a good place to get photos this time, so instead, I took a picture of the fence. Bonus: mountains, clouds and foliage. And further along on our trip, I took this “drive-by”. 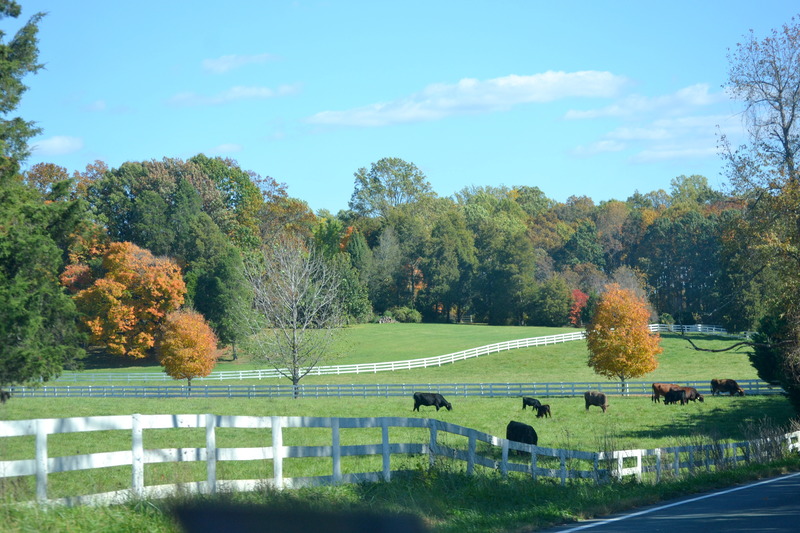 It has a little of everything: pretty white fence, rolling hills, cows and fall foliage.